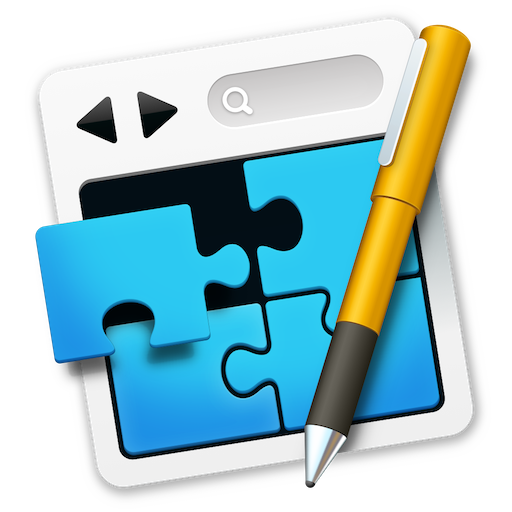 The TextFit Stack will adjust the size of the text to the available width of the surrounding Stack. 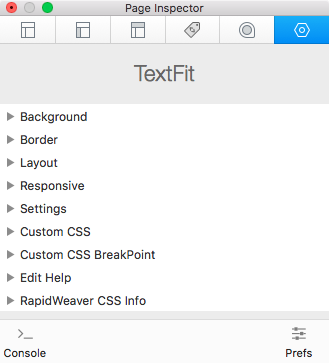 • Use TextFit Stack when you don't want to add a fixed font size in pixels but want the text to take up the container width. • Make text lines with different number of words take up exactly same width. 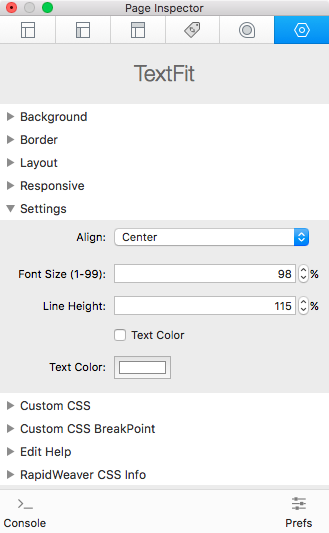 Option to add custom css to the TextFit Stack and a user defined breakpoint.